If you would like to discuss your requirements further, please feel free to contact us using the methods provided and we’d be happy to help. With constant growth Designer metals are looking for sheet metal fabricators/welders with experience. Good rates of pay with O/T rates and pensions. Apprenticeships for school leavers are also available. 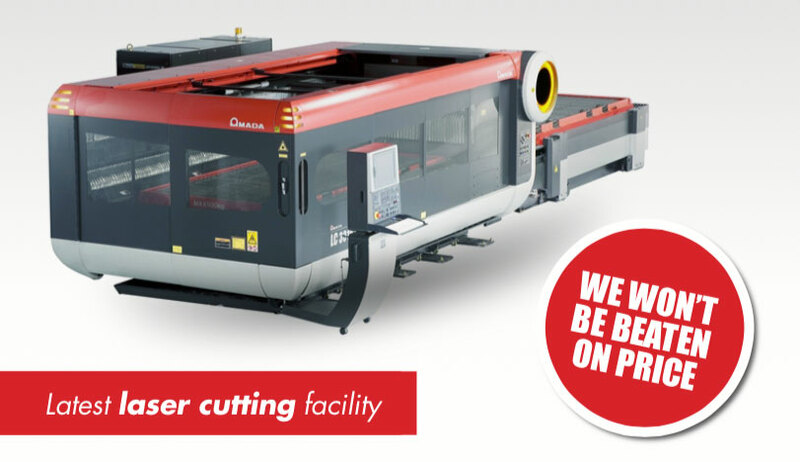 New £60K investment in a Olympus UR welder. Investment in new tube manipulation. Designer metals is currently undergoing half a million pounds worth of expansion with investment in another new pressbrake and the purchase of a further 15,000 SqFt of floor space. This will lead to growth in staff number of around 50%. © 2019 Designer Metals. All rights reserved.